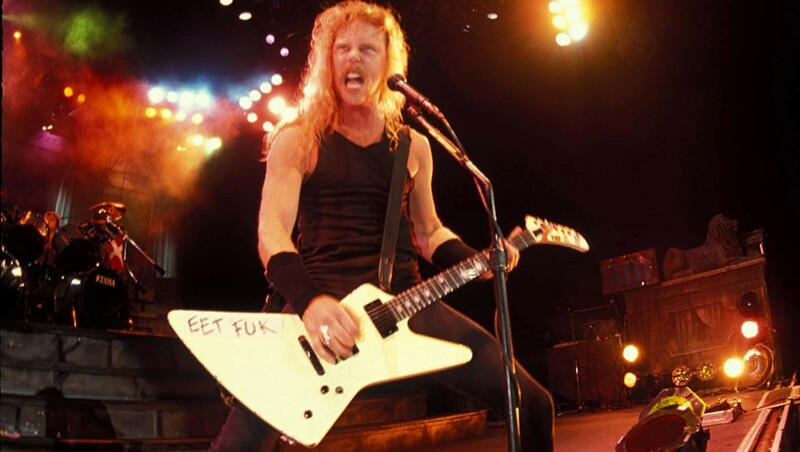 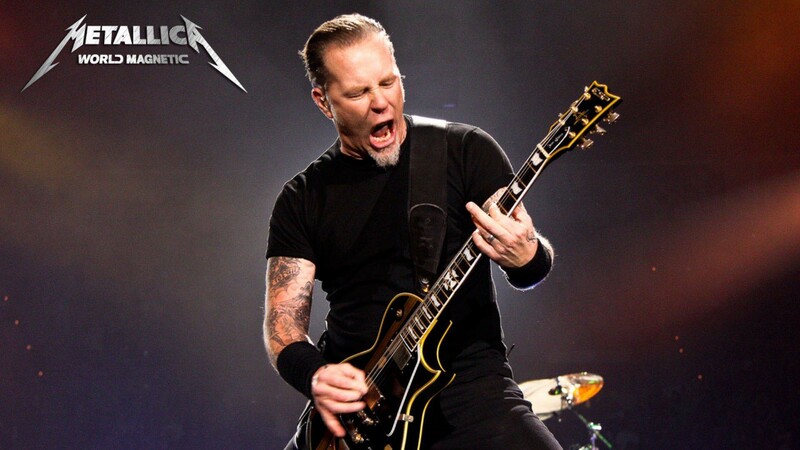 James Alan Hetfield born August 3, 1963, Downey, California USA is an American rock musician, vocalist and rhythm guitarist of the metal band Metallica. 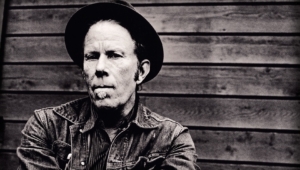 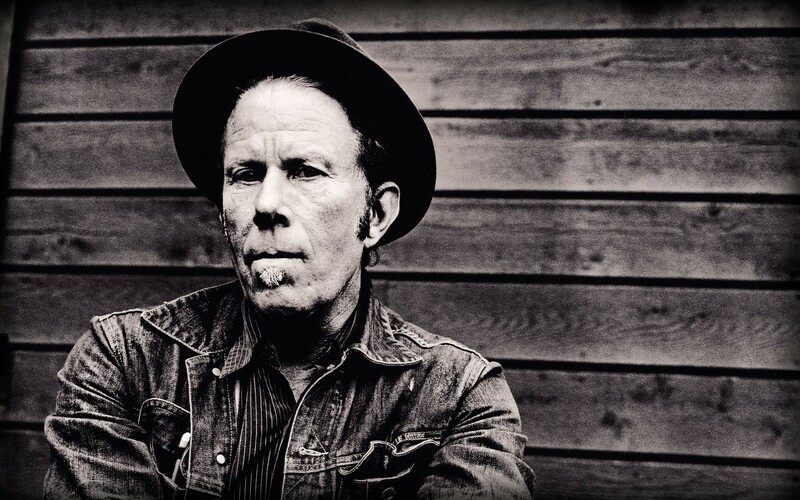 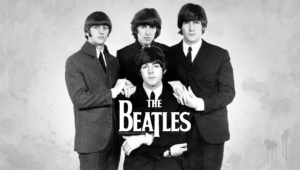 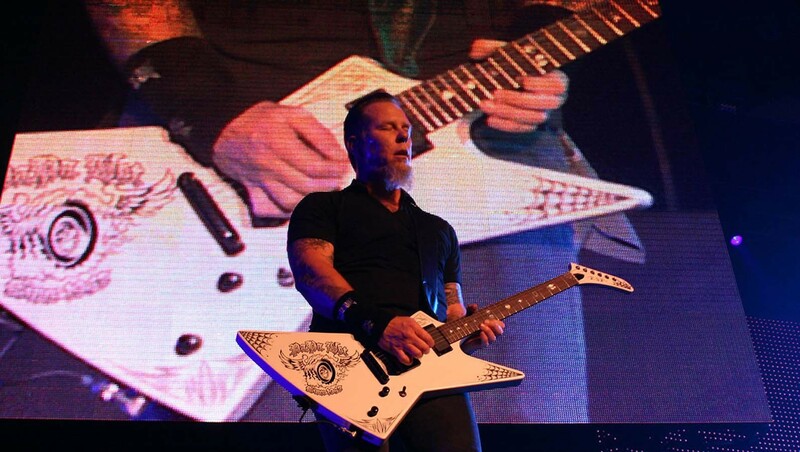 C 2011, occupies 87 th place in the list of the greatest guitarists of all time according to Rolling Stone magazine. He has his own way of holding the pick with three fingers. 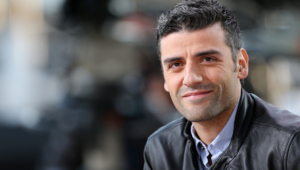 He also has a strong, memorable voice and interaction with the public. 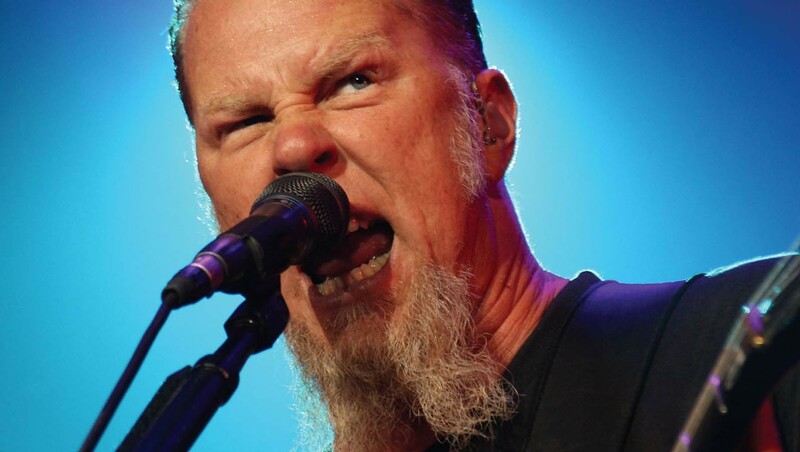 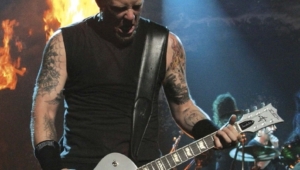 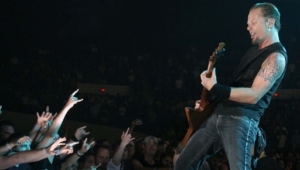 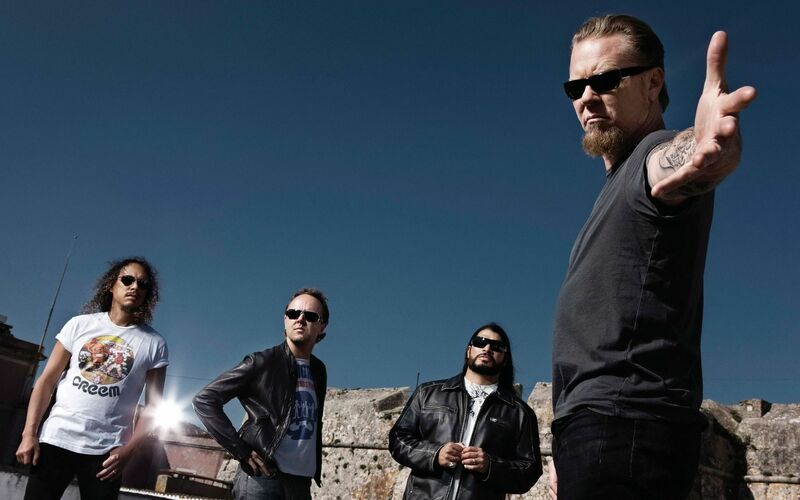 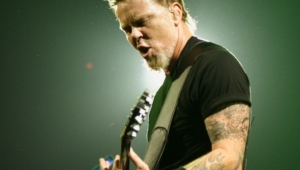 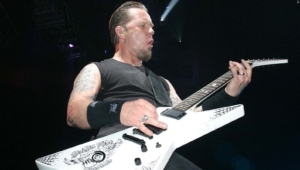 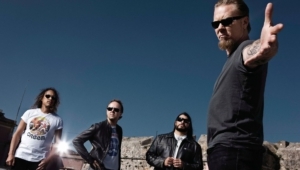 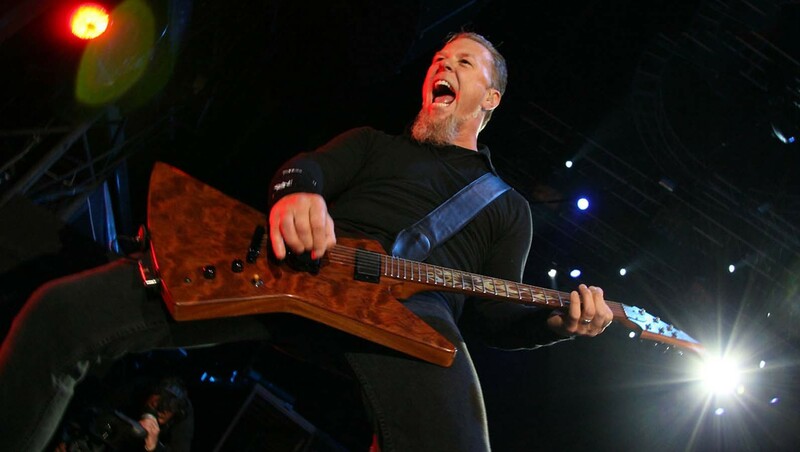 Despite the fact that James acts like Metallica’s rhythm guitarist, some songs he sings and solos.